Hey Friends! Welcome back to the blog. Today we’re chatting all about Whole30! You’ve likely heard about this diet and may be wondering if it’s right for you. Read on to learn more! You’ll also find a tasty soup recipe that, whether you follow Whole30 or not, is a healthy, delicious, easy meal you may want to try. First there was Atkins, then Paleo and now Whole30, these diets are very similar. They focus on lowering or eliminating your carbohydrate intake while keeping vegetables and protein as the main food source. Whole30 has gained popularity due to it’s “challenge program” style, which is designed to restart your body and your mind, with regards to how you think about food. For those that love a challenge or need a good kickstart, this program may be just the program you need to move towards your health goals. Whole30 recommends consuming real whole foods while eliminating processed foods, as well as sugar and alcohol. We can all agree that consuming more fresh, real foods are good for our health! Because Whole30 has gained incredible popularity, this means there are numerous individuals giving it a try. The benefit is that you likely have someone at work, a friend or family member who is currently following Whole30 or is interested and willing to join you as a support system. In addition to changing what you eat, Whole30 focuses on changing the way to think, feel and interact with food. 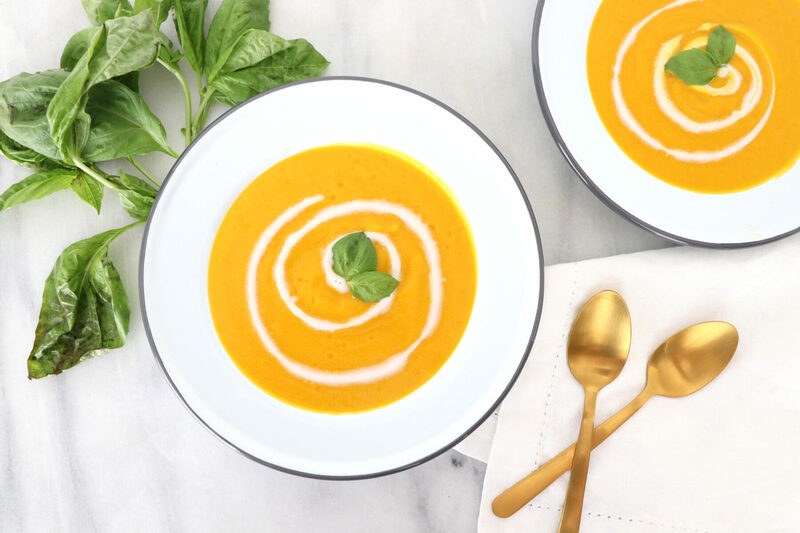 To Learn More About Whole 30 & To View My Whole 30 Butternut Squash Soup Recipe CLICK HERE!